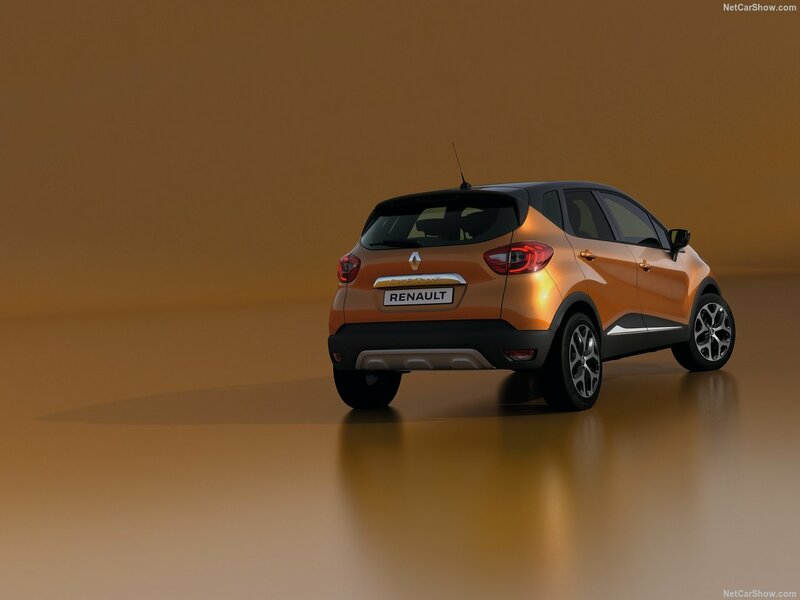 The Captur is not just one of Renault’s best selling cars but one of the best selling cars in Europe. 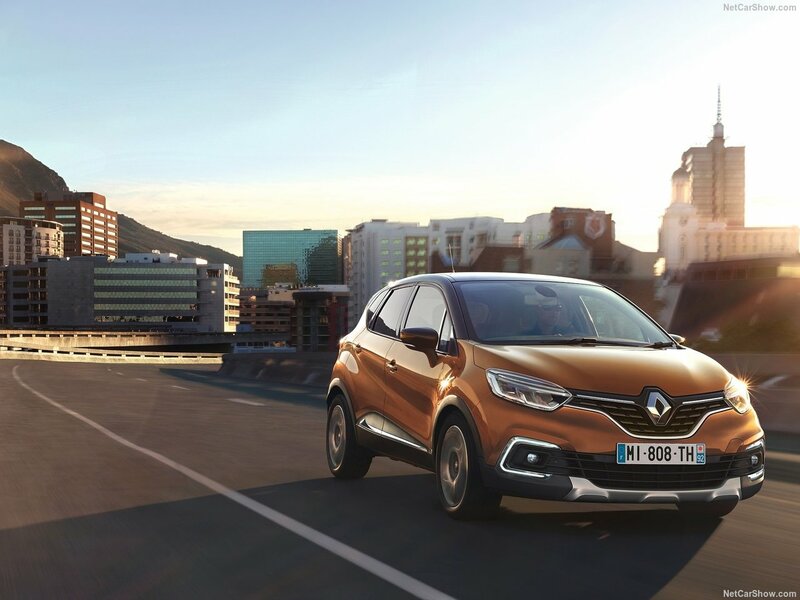 Because of that Renault can’t change all that much about it and not affect its sales. 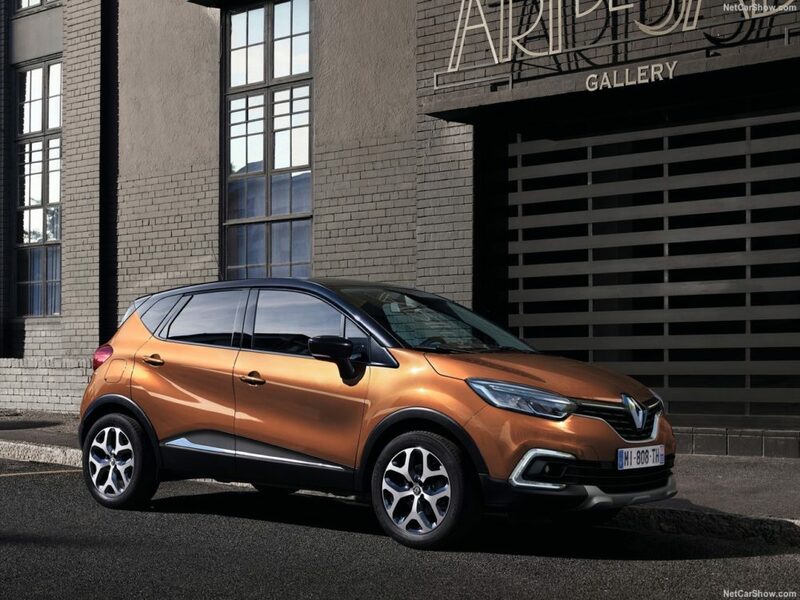 In order to make it even more desirable the newly released 2018 Renault Captur sports a new design and comes with quite a few more features than before. 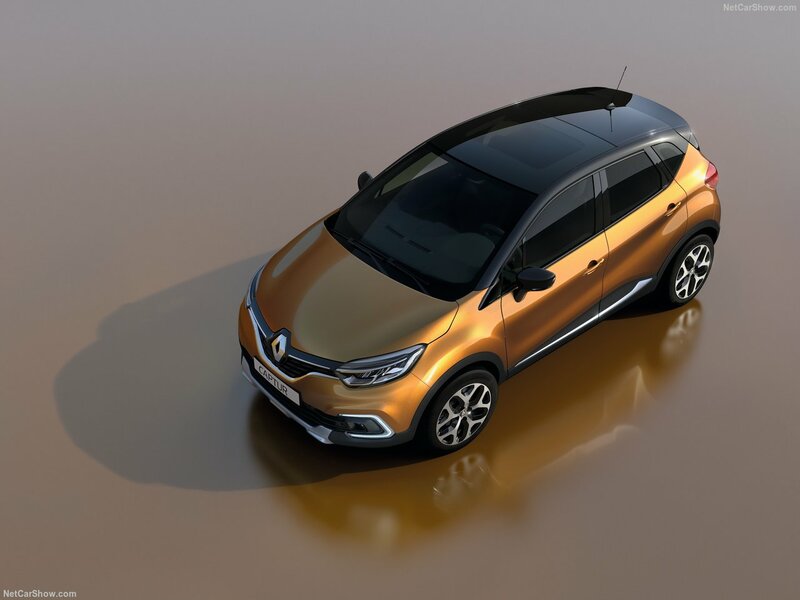 With this new version of the car Renault also released a new trim level which is set to become the new top end model. 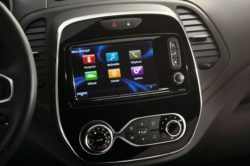 The Signature S Nav edition is likely going to become one of the better selling packages, especially since it comes with pretty much all the gear the Captur has to offer. 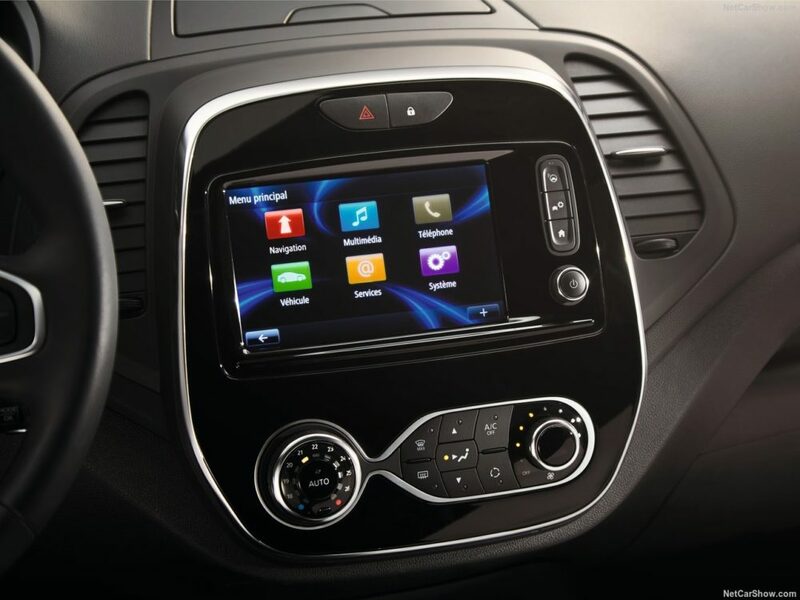 Even though the interior and exterior have been improved, the main problem with the car remains. 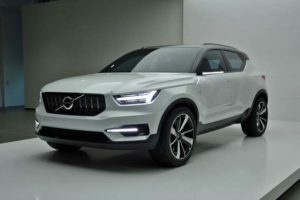 Its running gear has never been great and because it is basically unchanged it means the 2018 model inherits all of the previous version’s driving characteristics. The car was rather dull to drive, it had plenty of body roll and it was never comfortable enough. 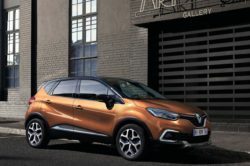 Despite this drawback though, Renault still sold plenty of them so they likely decided it is best to keep it unchanged. The price hasn’t been revealed but it is safe to assume it won’t be too differently priced. The only change here should be the new top end model which is expected to be with up to 5% more expensive than the previous top end model. 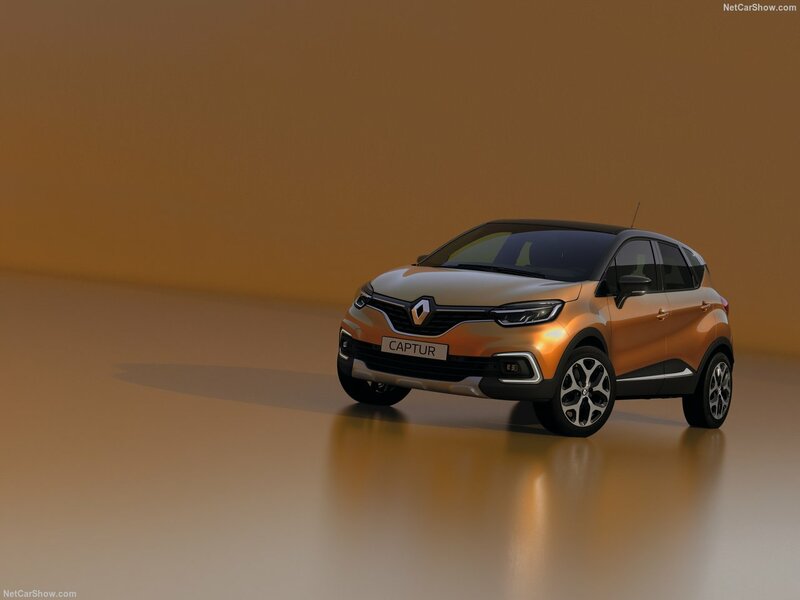 By far the largest change with the 2018 Renault Captur has to be the way it looks. 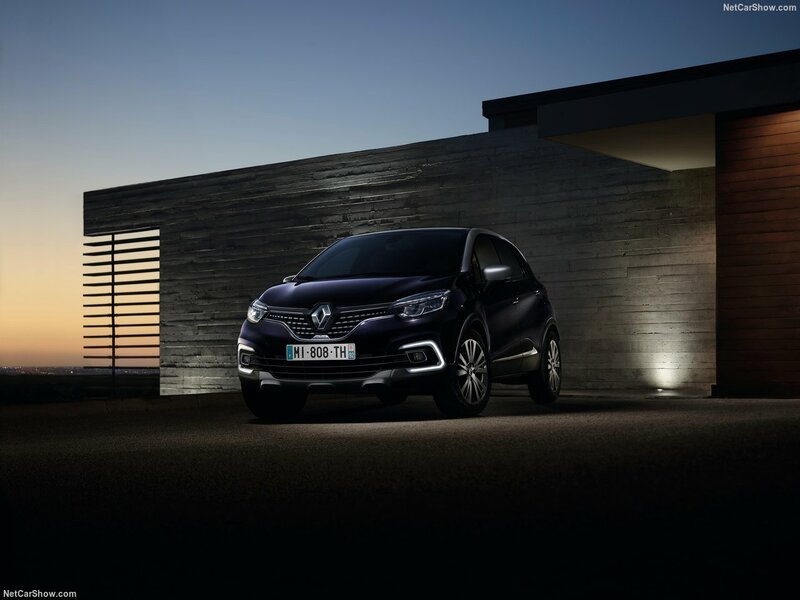 The previous model was quite handsome but it was too much alike to the Clio. The new model on the other hand changed all of that. 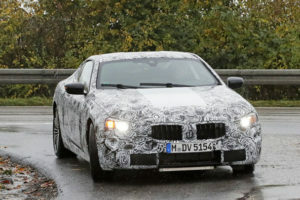 In the front it sports a brand new set of headlights which feature more aggressive interior layouts. 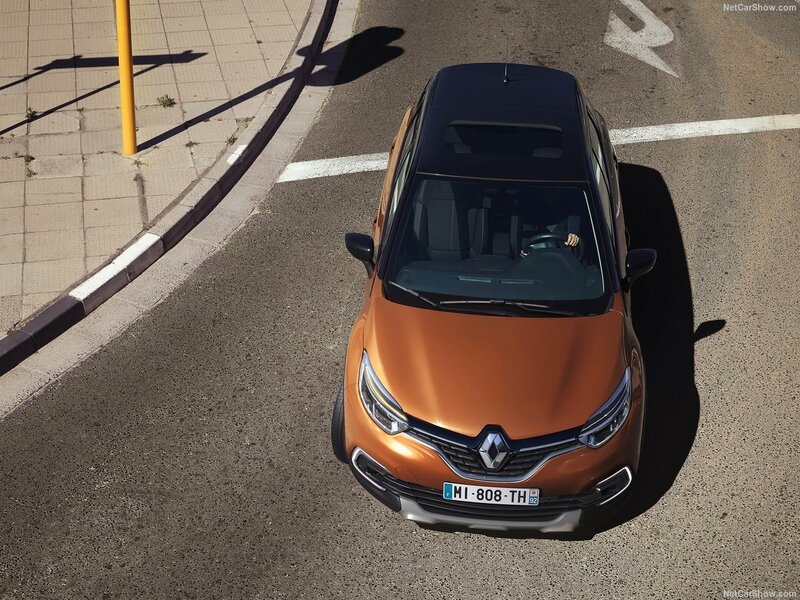 On top of that the grille boasts Renault’s new corporate look while the bumper is more aggressive than before. 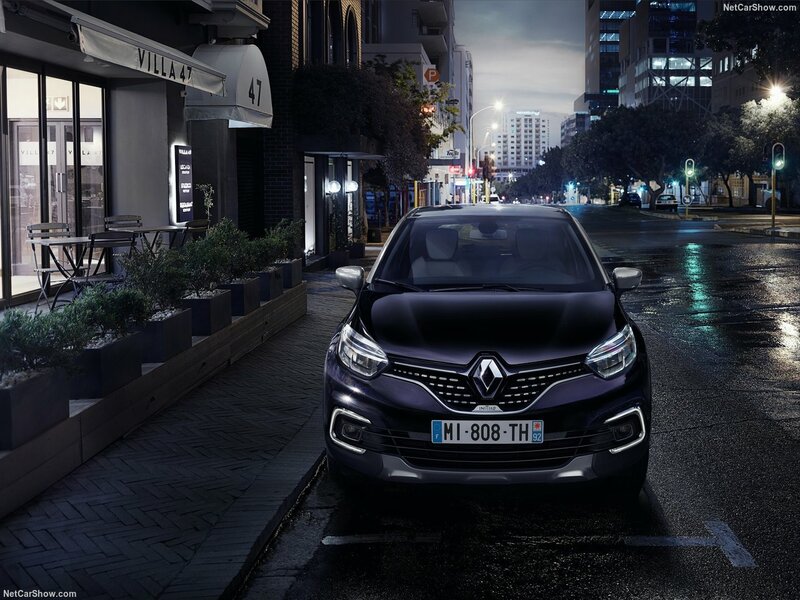 The C-shaped daytime running lights surround the fog-lamps, so they do create a rather aggressive look. 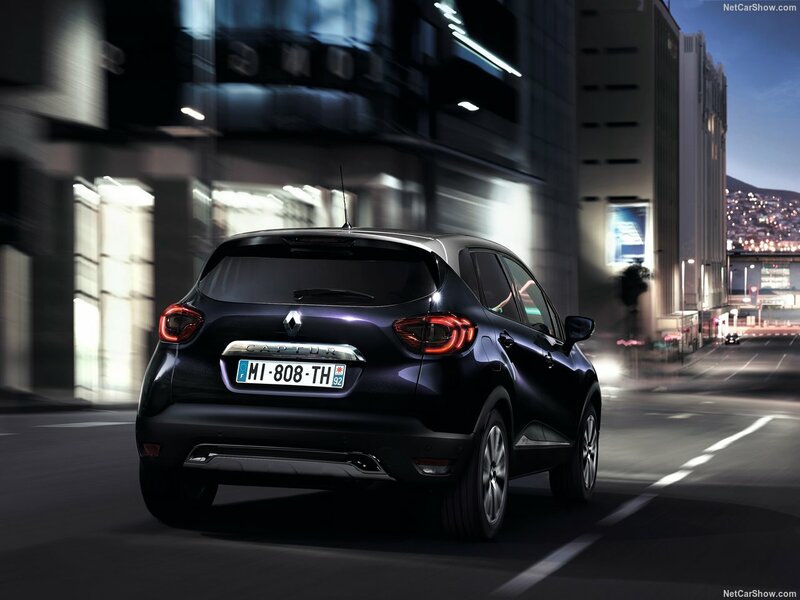 The new top end model will bring new front and rear skid-plates on the bumpers as well as new side exterior accents. 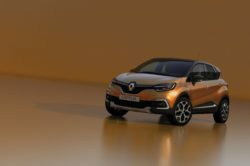 With this revision Renault also launched 36 new color schemes, so people should have no issues at customizing it to their own liking. 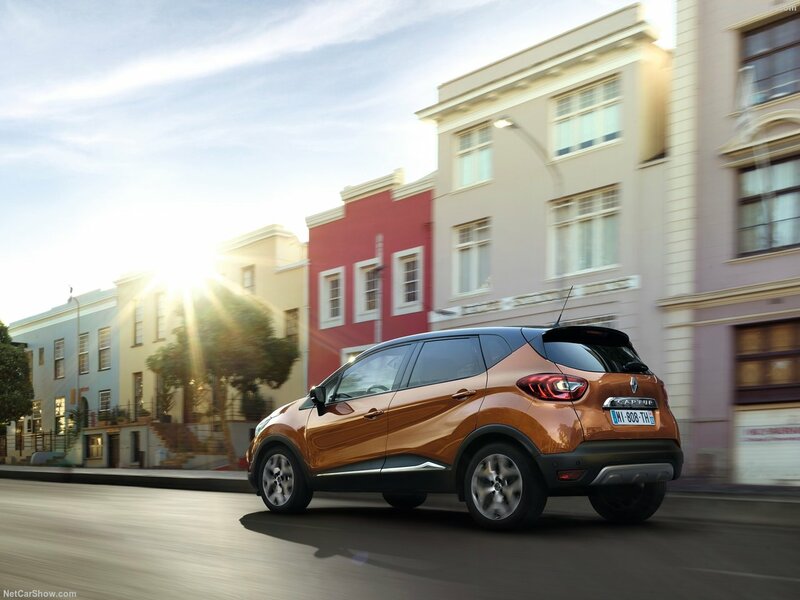 Thanks to the fact they haven’t stopped with the upgrades on the exterior, the 2018 Renault Captur also features plenty of kit inside. 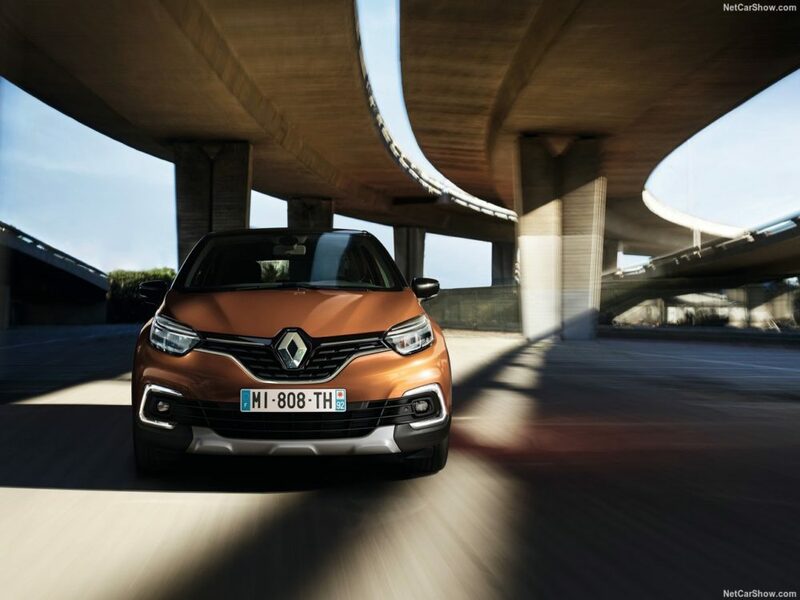 As standard all models will come with Renault’s R-Link 7 inch infotainment system which will now support Android Auto on top of Apple’s Car Play. Options will include a new BOSE sound system with a dedicated subwoofer as well as front and rear parking sensors and a back-up camera. Unfortunately the automatic parking system is only going to be available on the high end versions and it will be a costly extra. 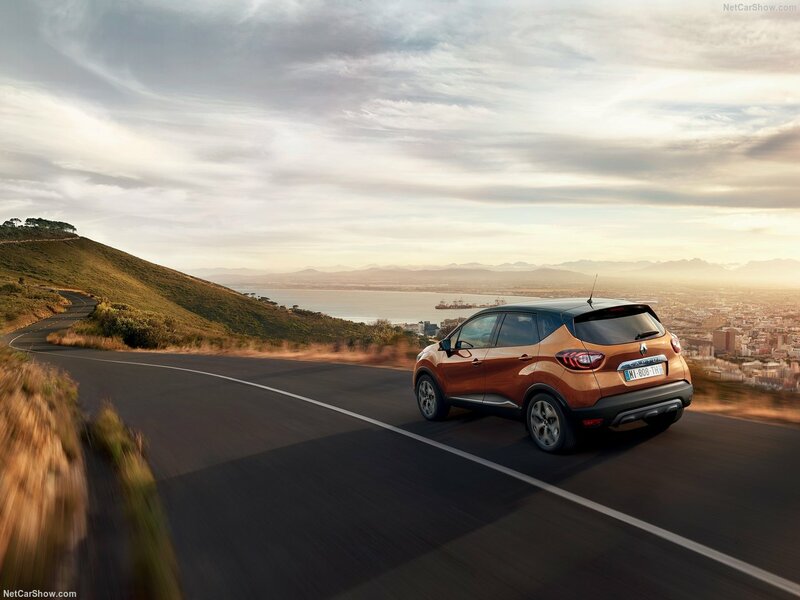 The 2018 Captur features the same engines as before, so it remains underpowered, especially when we take into account its rivals. 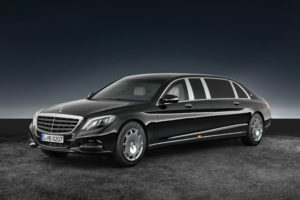 The base engine is a 0.9 liter turbo-three with 90 horsepower and 100 lb-ft of torque. 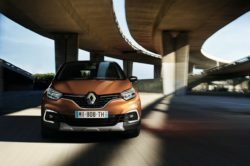 For those looking for more Renault is also offering a 1.2 liter turbo-four with 116 horsepower and 140 lb-ft of torque. We do hope the 5 speed manual available with the base engine will be replaced by a 6 speed unit but this is unlikely. The 1.2 liter engine will come mated to a 6 speed automatic. 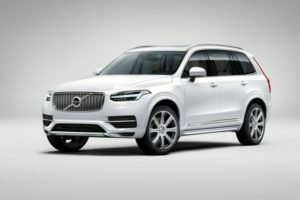 A 1.5 liter diesel with 90 horsepower and 162 lb-ft of torque will be mated either to a 5 speed manual or a 6 speed automatic. 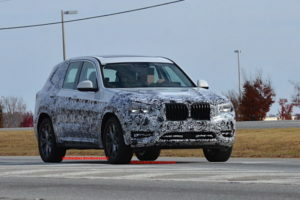 All wheel drive is going to be available in select markets which is a feature some of its rivals do not have.